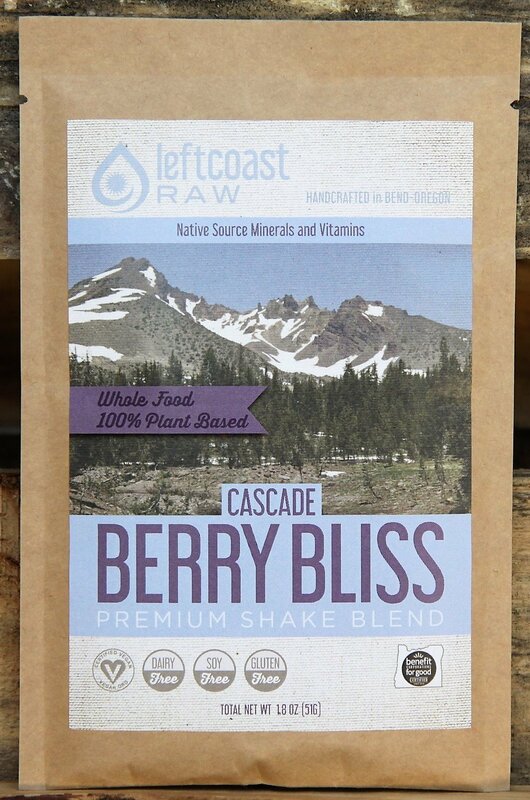 Well that’s what has happened with David Cascadden, founder of Left Coast Raw in Bend, Oregon. Not only has he brought a delicious organic shake blend to market, he’s also become a practitioner of the Triple Bottom Line. We interviewed him recently about becoming a certified Oregon Benefit Company. Here’s what he had to say about his motivation for doing it and what it’s done for his business. I met Mary Ann Harmer this past spring while on a kayak excursion in the Sea of Cortez. She talked to me about Oregon Benefit Companies. Up until then it was only a concept on my periphery. She filled in the gaps and it made sense for me as the structure’s values aligned with my personal values. It presented the opportunity to give my company the depth I felt I wanted for it. Not at all. I have a partner, who once was presented with the specifics of the Benefit Company and its focus on the Triple Bottom Line, was 100% behind it. Actually it didn’t take long at all. I started with the application and things moved along smoothly. I have tons of daily business stuff to attend to so when you initiate something like this you hope it glides along without too much difficulty and that was most certainly the case. Since my business partner Dale is not involved with the day-to-day activities of Left Coast Raw, the change of culture is in myself and a renewed enthusiasm for our business. Our first mission was to change our packaging from plastic tubs to commercial compostable pouches. Of course that is the “planet” component of the Triple Bottom Line of People, Planet and Profit. Needless to say, our customers really appreciate this change and support for the environment. Absolutely. It makes your business relationships richer and opens your business up to a new, impassioned customer base. To not be so self-centered. And to simply listen to what people have to say. A definite yes. We use the BCFG “certified” logo on our site and packaging. This past weekend we proudly wore our pins while serving samples at the Portland Vegfest and let people know we were members and what our mission was. The people we talked with had a very positive response to our support of the Triple Bottom Line. The feeling that you can do more than turn 1 dollar into 2. That your business can have a positive impact on people and planet and still make a profit.